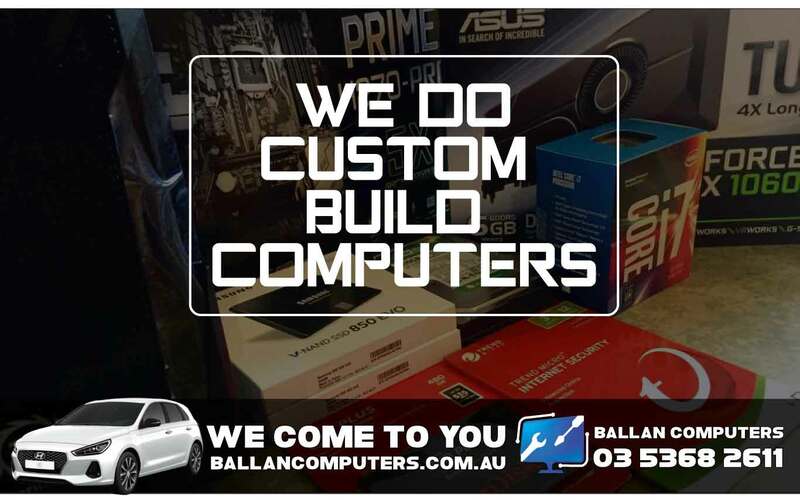 Ballan Computers, for Home & Business. Windows 1501, 1607 & 1703 are all now older versions of Windows 10. You can check which version you’re running buy clicking on the ‘start button’ and typing ‘winver’. If you’re running 1703, all is good, 1709 should automatically download and update without prompts. We will however let you know, it’s a big download. 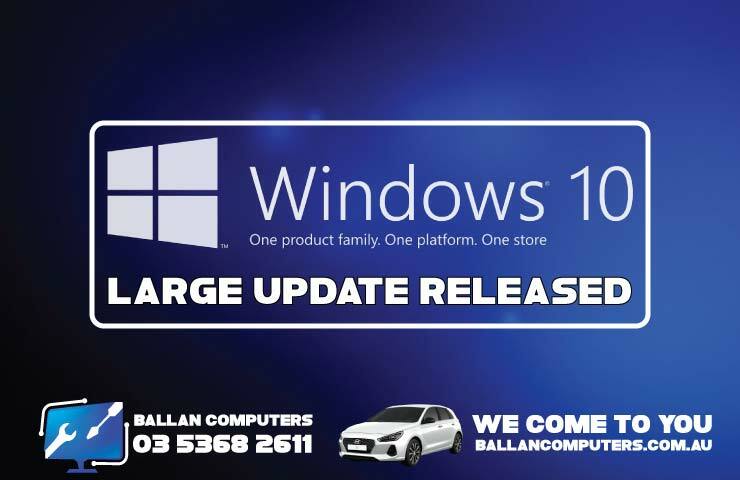 If you have a low data limit, 4g broadband or stunted by slow internet you may wish for Ballan Computers to perform the update for you. . Relevant to: Ballan, Daylesford & Hepburn Springs. 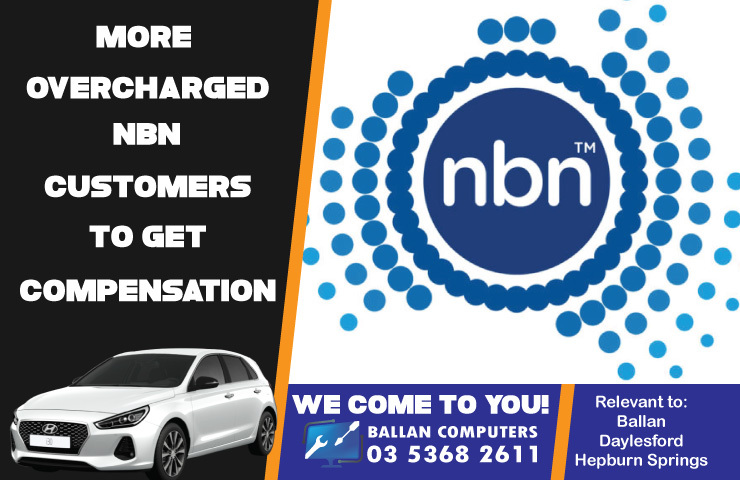 After details yesterday emerged of Telstra was about to compensate 42,000 customers for overselling NBN plans, other Telcos are reportedly now in line to follow suit. News.com.au has today reported that Optus has also admitted that they ‘may’ have overcharged customers and will work with each individually to ensure any incorrect plan is corrected and possible compensation based on each specific case. 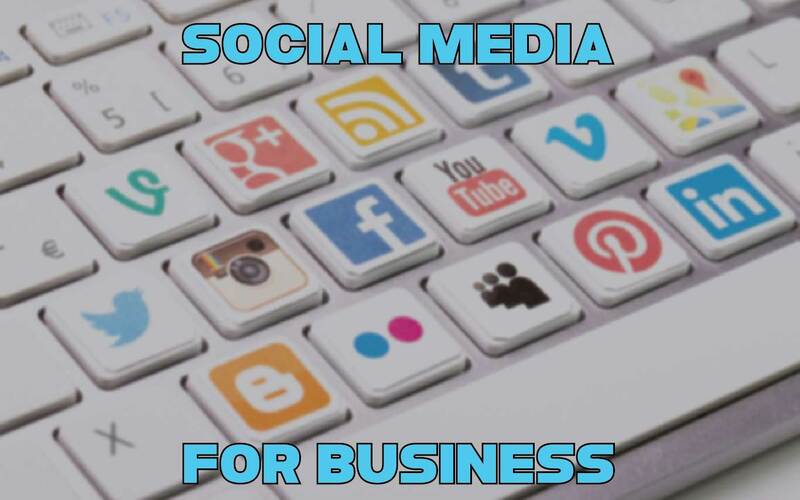 "Optus is considering a. 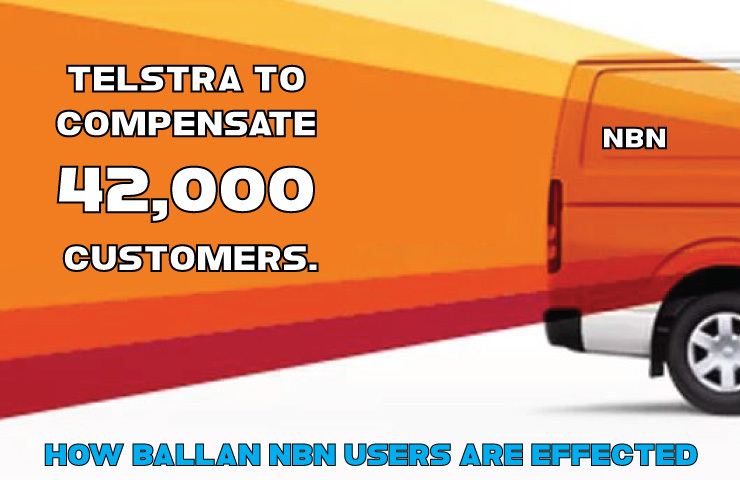 It has emerged today with a story by The Age, that the Telstra will be refunding, compensating, cancelling or changing plans of customers on higher tier NBN connections if connected via Fibre to the Nod (FFTN) or Fibre to the Basement (FTTB). The NBN offer 4 download speed plans to consumers, being 12/1, 25/5, 40/20 and 100/50. Typically a FTTN connection cannot guarantee speeds any higher than 25/5 (or the second tier plan.) It is for this reason the ACCC have stepped in to ensure consumers are. Many years ago, I started work for a computer retailer. (I won’t say which). We were trained to tell customers buying laptops that upgrades are not available for laptops. While this was largely true, laptop upgrades were possible with a RAM increase. 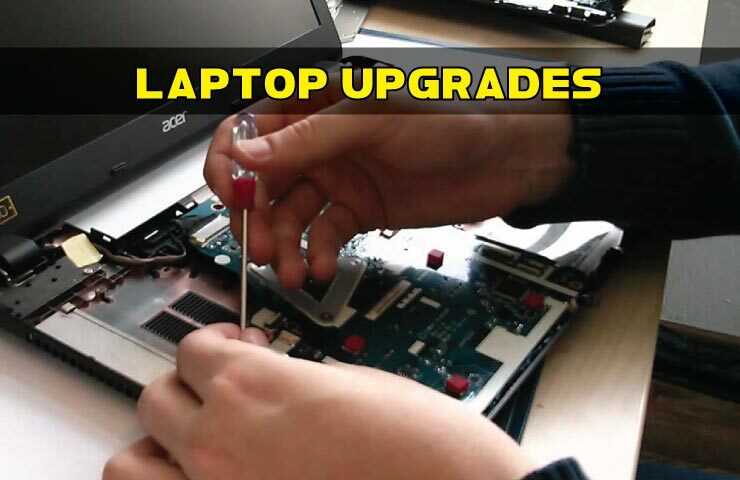 Things have changed a bit now though, there are more upgrades available now for laptops than ever before. Let’s explore… RAM or ‘Memory’. - (Speed) Most laptops a now sold with a minimum of 4GB of RAM. As you go hig. 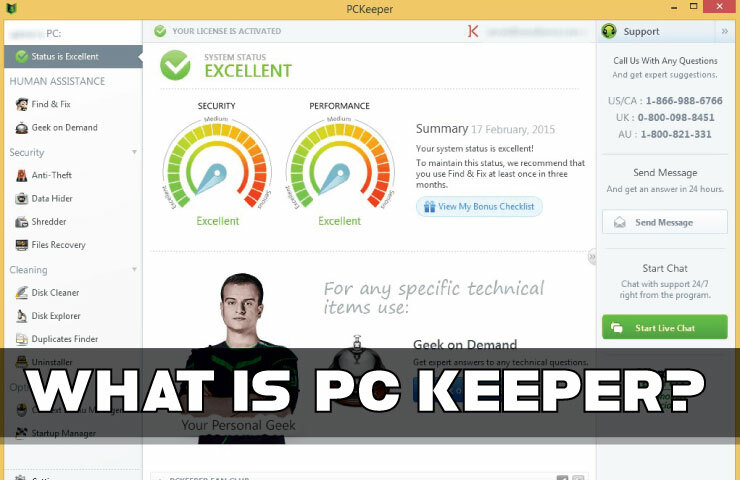 Yesterday, we sacrificed a fresh Windows install to explicitly PC Keeper Test Results. Today, our target is Slim Cleaner Plus. Slim Cleaner Plus is software that normally requires the user to install it on their computer. Slim Cleaner promises to extend your laptop battery & improve speed by removing junk from your computer. So we again, Installed a fresh version of Windows. 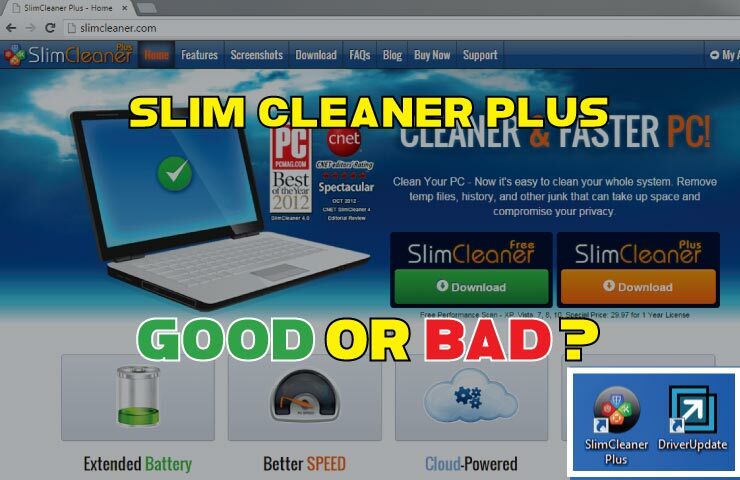 With no other software loaded, we immediately went to the Slim Cleaner website and clicked install Slim Cleaner Plus.